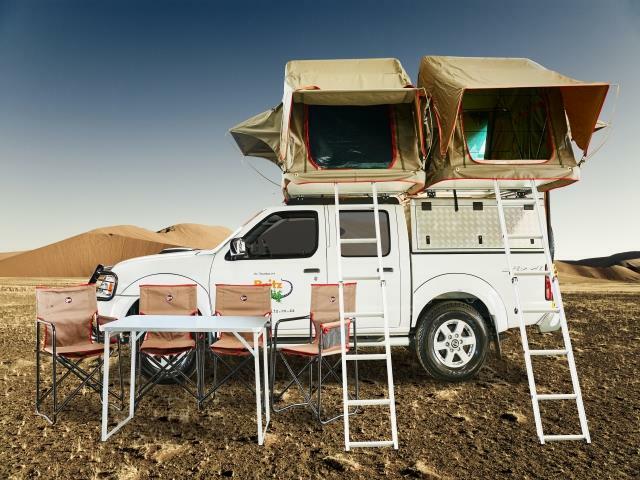 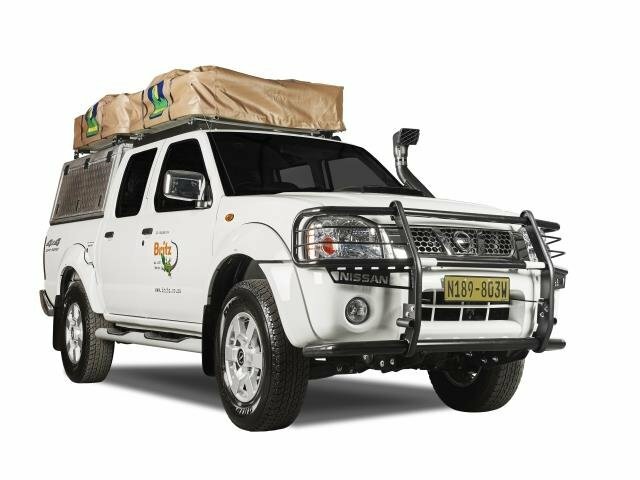 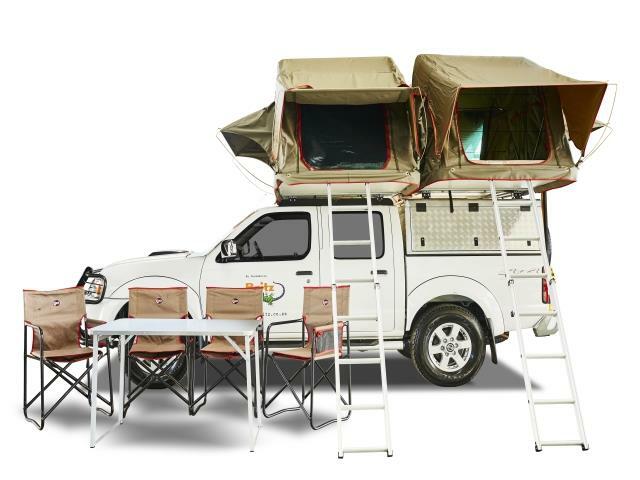 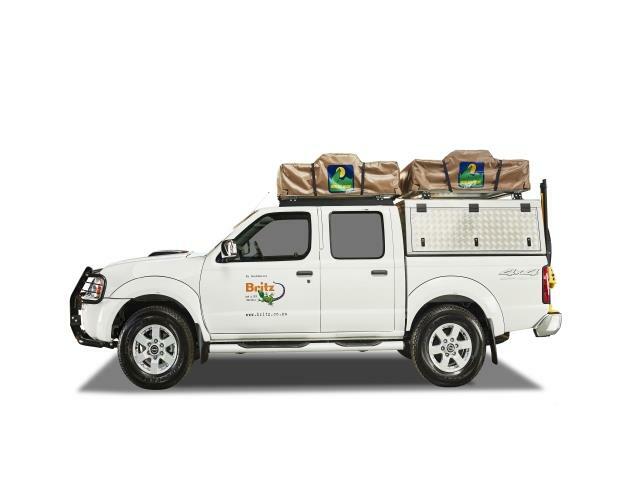 Equipped with 2 double roof tents and all the camping features of the Single and King Cab the Double Cab version of this popular camping 4x4 can be enjoyed by up to 4 adults. 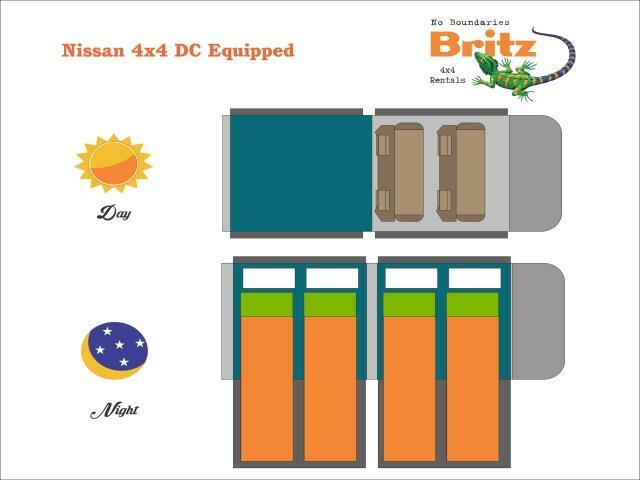 Or travel with two and make use of the large space behind the front seats. 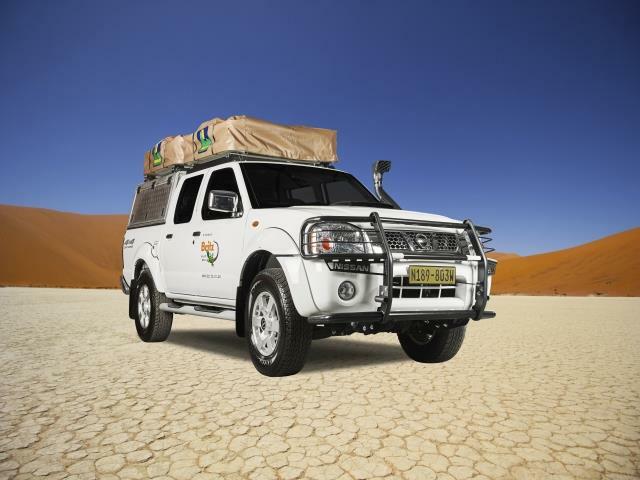 The powerful 2.5L diesel engine and the extended long range 140L fuel tank give you the freedom to explore even further.